Horse chestnut cream contains the saponins, aescin & aesculus, which are reputed to strengthen and tone the walls of veins and increase elasticity. 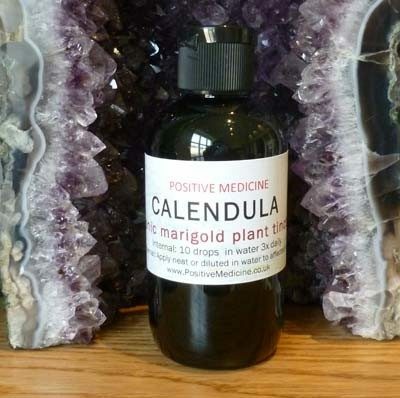 Notes: This helps to bring relief from varicose veins and broken veins or spider veins tightens and strengthens veins, restricts fluid leakage into surrounding tissues. Horse chestnut seed has many positive effects on the venous system, helping to relieve pain, heaviness, weakness, restlessness and swelling caused by weakened veins, and to help increase elasticity. 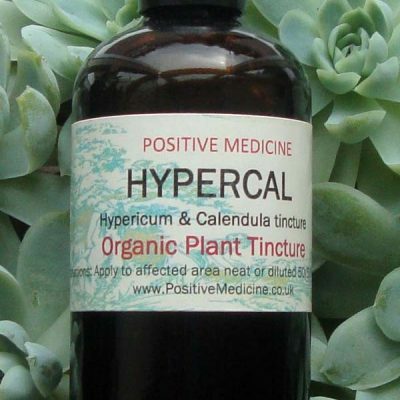 For this purpose it may well be useful to also use the tissue salt Calc fluor, which has a role in keeping or restoring elasticity to the tissues. The horse chestnut is a traditional remedy for varicose and fragile veins. 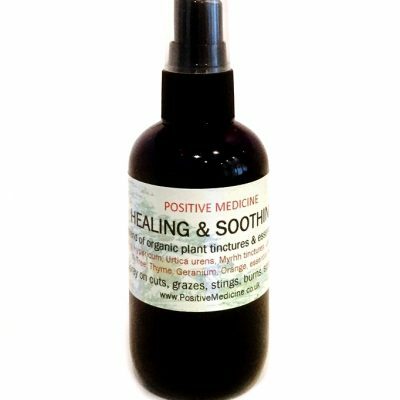 Positive medicine organic horse chestnut cream also contains extracts of witch hazel and yarrow and essential oils of lemon and lavender and cypress, which are natural remedies with a reputation for supporting the veins. 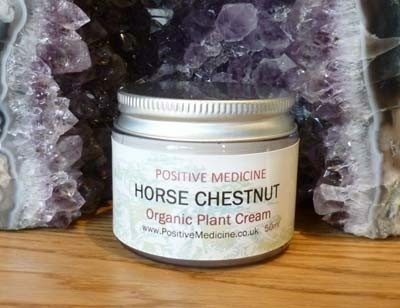 Horse chestnut may even have anti-ageing properties according to Middlesex University report on Pubmed which cited Horse chestnut as a potent antioxidant, a super-scavenger of free radicals that is possibly more cell-protective than even vitamin E.
Positive medicine horse chestnut cream is very popular with many of our customers who often tell us how much they like it and recommend it to their friends. 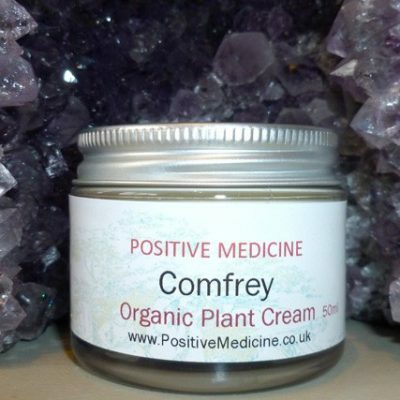 Horse chestnut cream helps tone the veins, restore firmness and reduce redness.